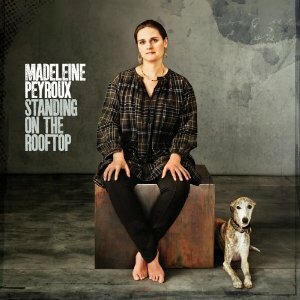 "I have been building on the relationships I developed in co-writing, and something new has taken hold of me," Peyroux says. "This project is meant to be a wider dreamscape than previous recordings. I'm interested in exploring tougher sounds, even ugly sounds... trying to find something more raw than the voice that I have now, and in the accompaniment that I have become used to."